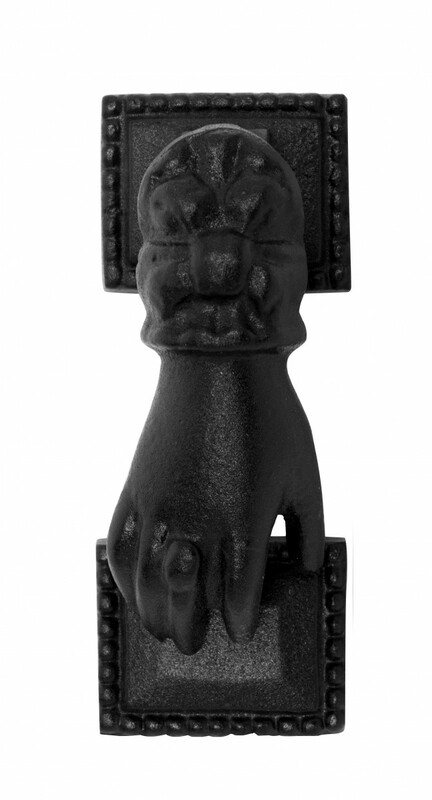 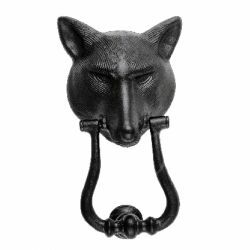 These beautiful black Cast Iron Hand Door Knockers have a wonderful vintage design that will add some Victorian style to your home's decor. 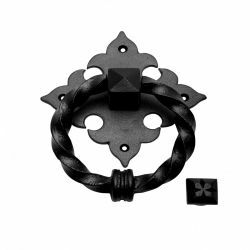 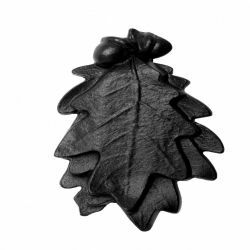 Crafted of solid cast iron and protected with a baked-on on finish, the functional and elegant design will instantly and easily improve your home's curb appeal. Since Roman times through the Georgian and Victorian eras, the hand was used to symbolize strength, romance, loyalty, and fidelity.